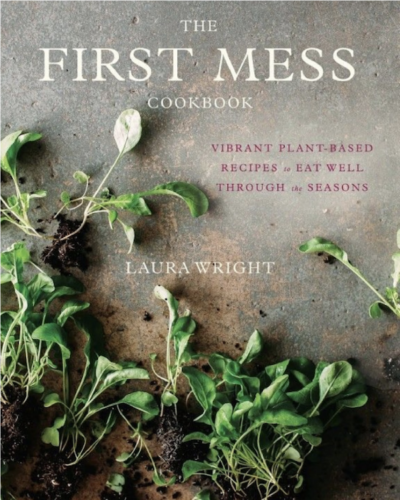 I invited on Laura Wright of “The First Mess” Blog to share her chef secrets to delicious vegan and vegetarian meals. Now, I’m not vegan or vegetarian. And it doesn’t matter if you are either. 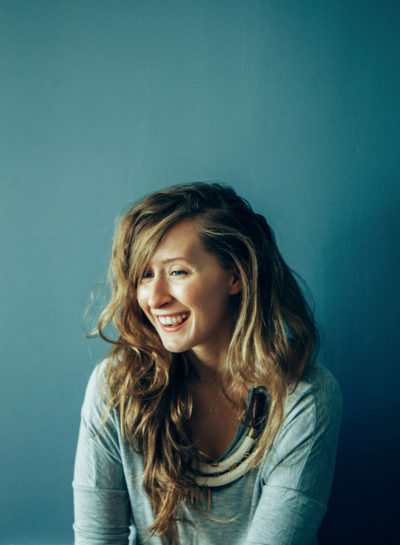 Home cooks head to The First Mess for Laura Wright’s simple-to-prepare and seasonal plant-based recipes, but stay for her beautiful photographs and approachable take on everyday wellness. 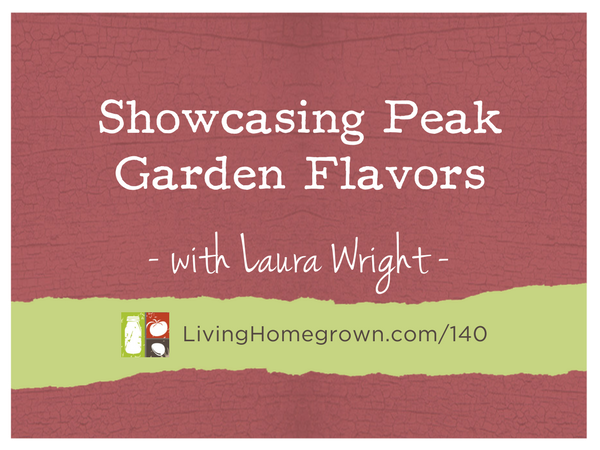 Laura grew up working at her family’s local food market and vegetable patch in southern Ontario. After attending culinary school and working for one of Canada’s original local food chefs, she launched The First Mess and quickly attracted a large following. Laura is know for bringing out the best flavors in seasonal produce and she still resides in southern Ontario with her partner and rescue dog Cleo. Use Up That Extra Chard From Your Garden! Laura shared about using up chard from our gardens in a simple, delicious way..in soup. And she graciously is sharing her Chard Rice soup recipe from her book. Just want to say, I LOVE your podcasts!! I listen EVERY week and have learned so much. I live in Northern Wisconsin( land of endless winter) and I’m currently starting a small 4×4 hydroponic vegetable system in my basement. There’s not a whole lot of info out there( unless you’re growing cannabis) and I’m wondering if you’d ever do a segment on it? I would think others would be interested as well. Thanks for all the great info. Thank you for writing Karen! I’m so glad you like the podcast.